At St Muredach’s our first year students study all junior cycle subjects on offer for the academic year. 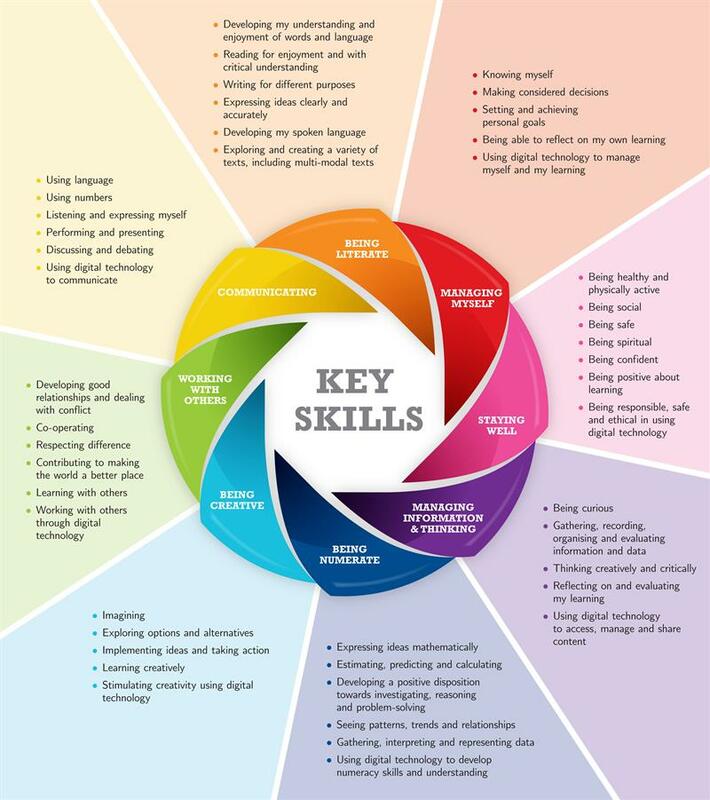 By doing so, they are best equipped to choose the subjects which they wish to continue for second and third year. These are subjects that students will study for the duration of Junior Cycle (three years) along with links to their page on the NCCA site. In spring of first year, our students are surveyed by our guidance counsellor on their subject preferences. Based on the results of the survey, the following subjects are divided into three groups with one subject to be chosen from each group. This method ensures that our subject provision is in line with the wishes of students and parents. 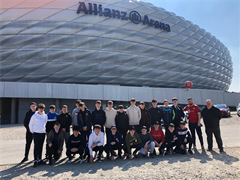 Some of the second and third year students of German travelled to Munich and Stuttgart last weekend and had a terrific time. Brian wins Chemistry Olympiad Gold! 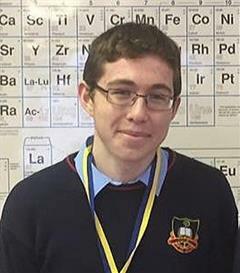 Brian Durkan won the gold medal today at this year's Chemistry Olympiad in DCU. Launch of our new app. 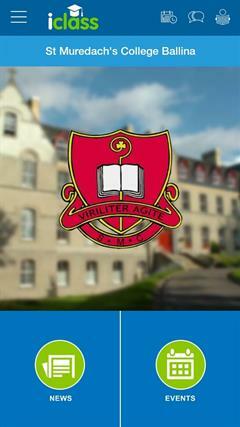 The app which accompanies our site was launched today.